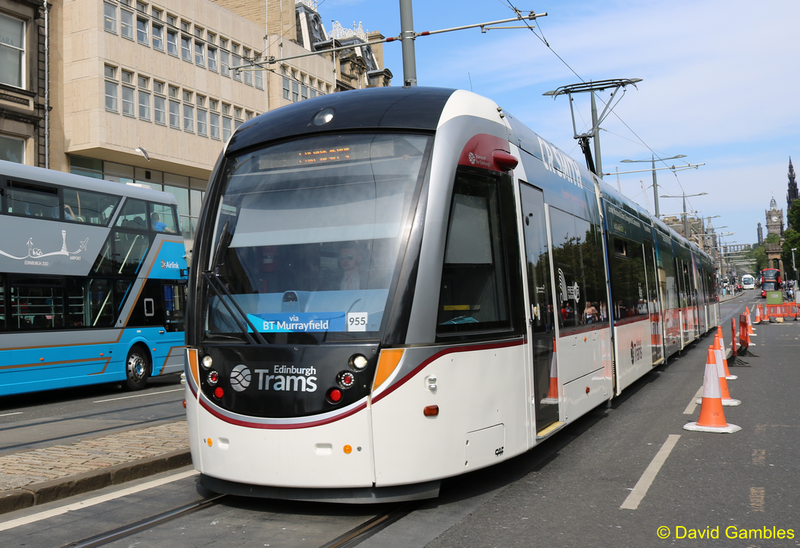 The company at the centre of the Edinburgh trams inquiry has lost an appeal to have documents it provided to the probe kept secret. Bilfinger UK had instructed lawyers to return to the Court of Session in Edinburgh seeking a ruling from appeal judges over a decision made by their colleague Lord Tyre earlier this year. The firm wanted judges to block moves to publish paperwork. It said the documents were commercially sensitive and could help competitors. Lord Tyre refused to allow the company permission to stop the inquiry publishing the documents which includes monthly reports made during the tram project to the firm's German HQ. Lawyers acting for the company argued Lord Tyre had incorrectly interpreted the law. However the appeal judges Lord Carloway, Lord Menzies and Lord Malcolm ruled Lord Tyre had acted correctly. In a ruling written by Lord Carloway, Scotland's most senior judge, the appeal judges concluded the documents did not contain sensitive information which could damage the business's interests. The Edinburgh trams project, which caused massive disruption to the capital, was delivered years late and more than £400m over budget. The contract to bring trams back to Edinburgh was an "extremely poor deal for the council" which should never have been made, the inquiry has heard. Douglas Fairley, a lawyer representing directors of the tram delivery company Tie, said it allowed the contractor to hold the employer to ransom. 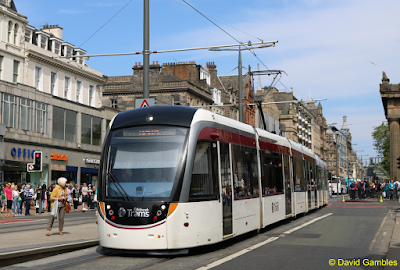 Edinburgh's trams were delivered years late, hundreds of millions of pounds over budget on a shortened route. The inquiry into what went wrong has run for three years and cost £7m.